Mom… there’s nothing to eat! 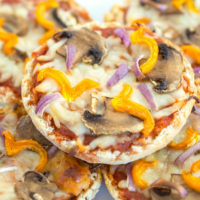 A super easy kid friendly recipe for English Muffin Pizzas is just what you need! Afternoon snack, before or after sports, or with a bowl of soup for a quick and easy dinner. 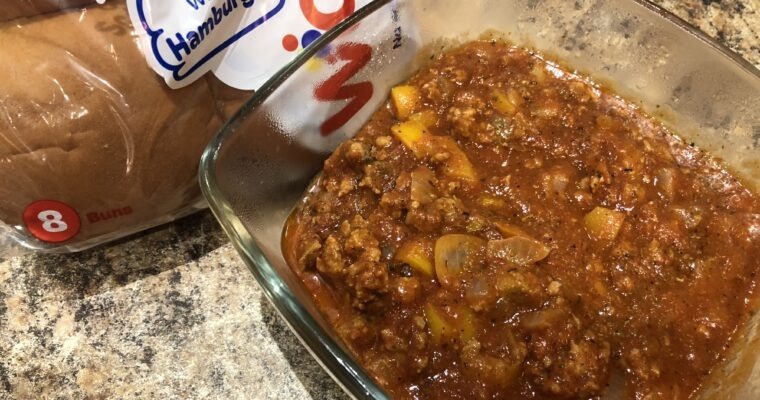 The options for toppings make this great for picky eaters, kids parties, or the gathering of teenagers that seem to appear weekly at my house. Use a fork to split open the English Muffins. Add salt, pepper, garlic powder, and oregano to the sauce and mix. Add 2 Tbsp. sauce to each opened English Muffin. Next, add 1 Tbsp. 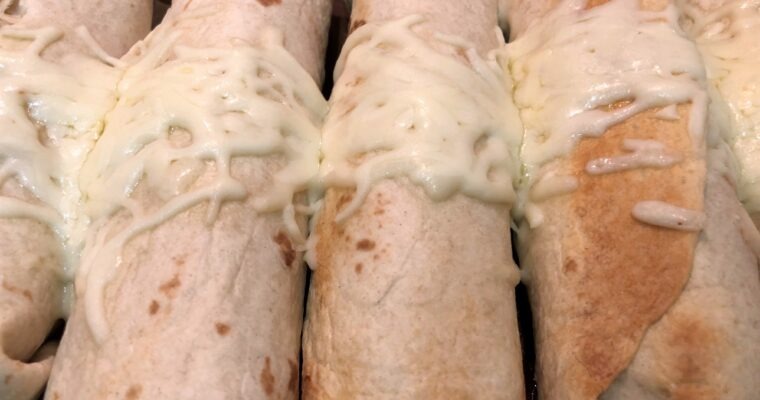 mozzarella to each. Top with mushroom, red onion and yellow pepper slices to each.